Welcome to our website. We are a member of METALINK CORPORATION LTD. Company Number: 10858879. Register in England and Wales. 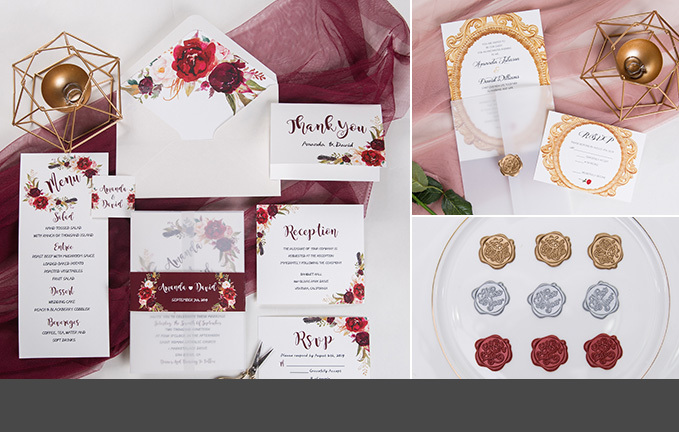 Stylish Wedd is an online wedding store specializing in custom wedding invitations, wedding favors, bridesmaid dresses, wedding dresses, wedding accessories, cake toppers. 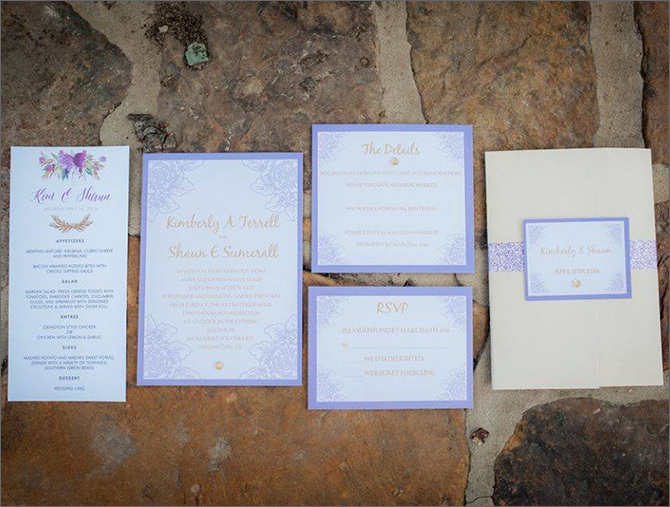 In addition, we also design other wedding stationery such as save-the-dates, programs, thank you cards, place cards, accommodation cards to match the wedding invitations. 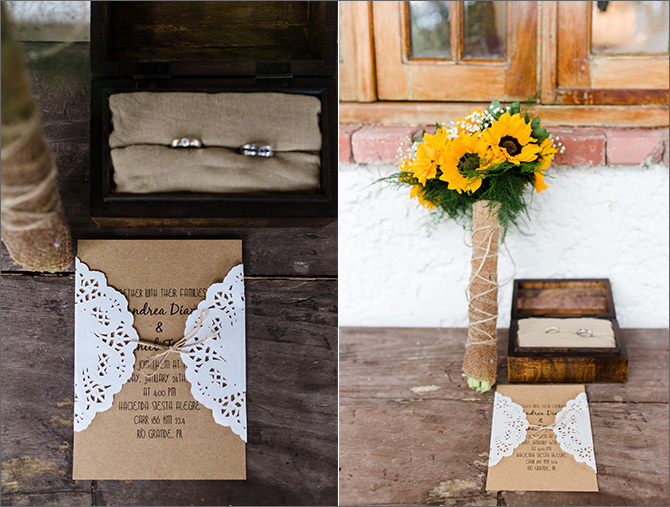 Everything we design at Stylish Wedd is completely custom, and we would love to assist with all of your wedding needs. 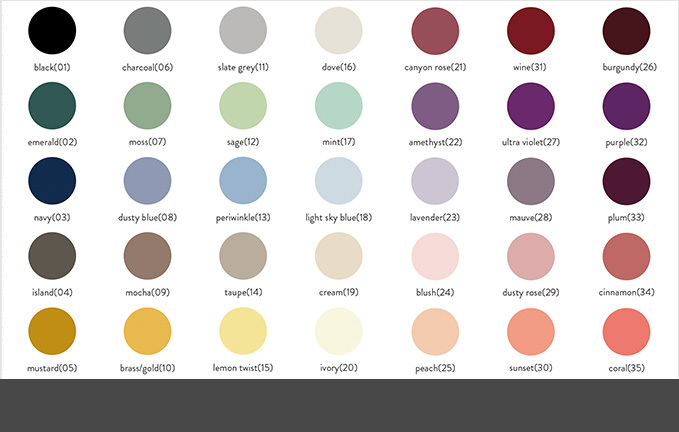 You can view some of our work in our online Customer Gallery. Please feel free to contact us here with questions. and let us know how we can best be of service. Welcome; feel free to stay a while and look around the site – there's a lot to see! Our purpose is to help you achieve a cohesive wedding day and make your wedding in your own style from start to finish without breaking your bank. 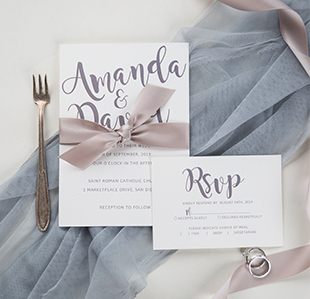 We're here to provide custom wedding invitations with your own personality to set the basic tone for your big day. 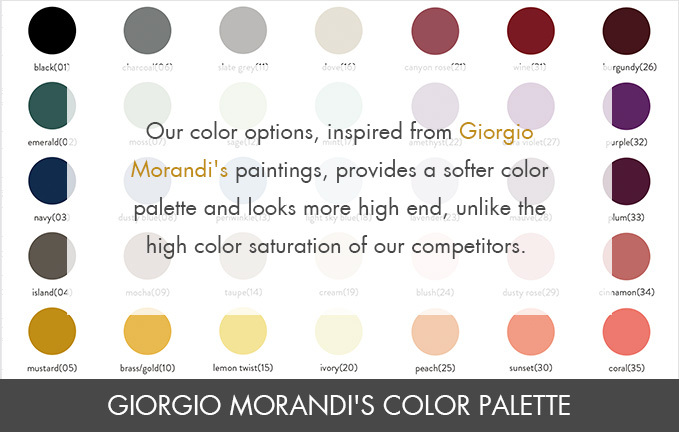 Our color options, inspired from Giorgio Morandi's paintings, provides a softer color palette and looks more high end, unlike the high color saturation of our competitors. 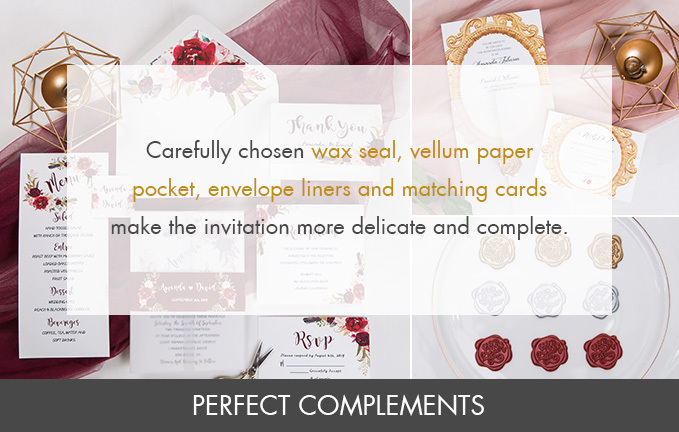 Carefully chosen wax seal, vellum paper pocket, envelope liners and matching cards make the invitation more delicate and complete.